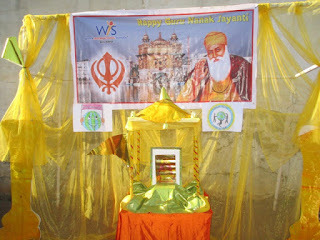 Onu Phir Kisda Darr Hai"
Gurpurab also known as Guru Nanak's Prakash Utsav and Guru Nanak Jayanti, celebrates the birth of the first Sikh Guru, Guru Nanak. This special day was celebrated at WIS,Bhilwara on November 11,2016 with great enthusiasm. 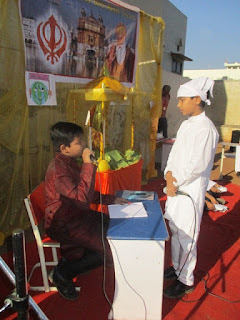 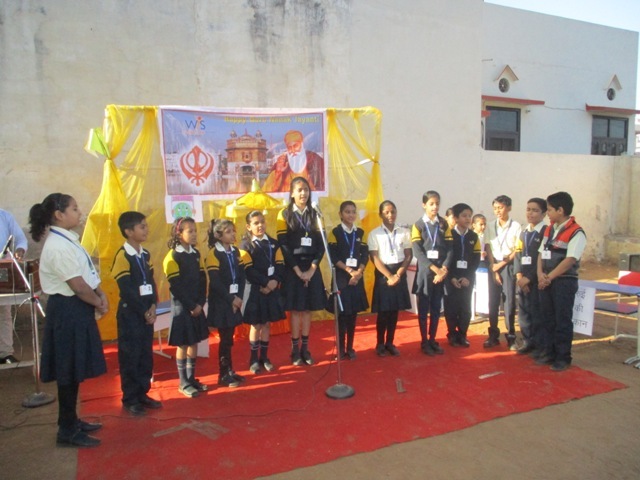 Students chanted the main Mantra ‘Ik Onkar’…..which is the symbol of unity of God in Sikhs. They also shared information of such an auspicious day. 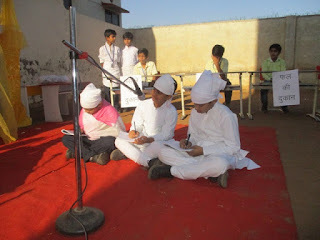 Some students recited a beautiful poem ‘Guru Nanak is in the Stars and Skies,’ which was appreciated by everyone. Several students came up to deliver speeches based on Guru Nanakji’s life. It was followed by melodious bajan sung by the Students of Grade 5 B, which created an aura of piousness and spirituality. 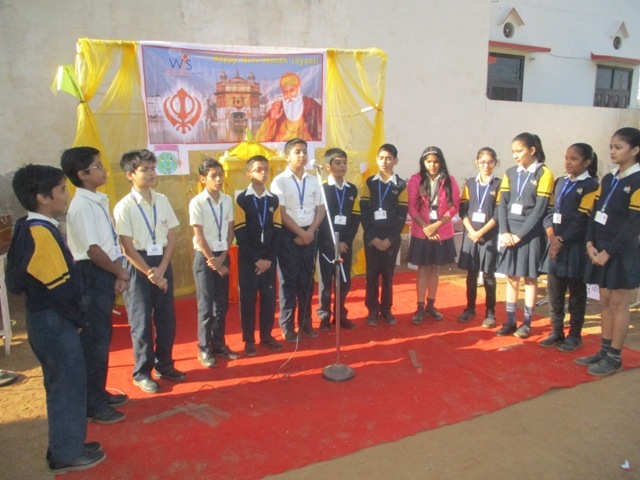 To give it a mystic end, we invoked the blessings of the Almighty by special Ardas sung by Grade 6 students which not only enlightened our hearts, but brightened up our morning as well.